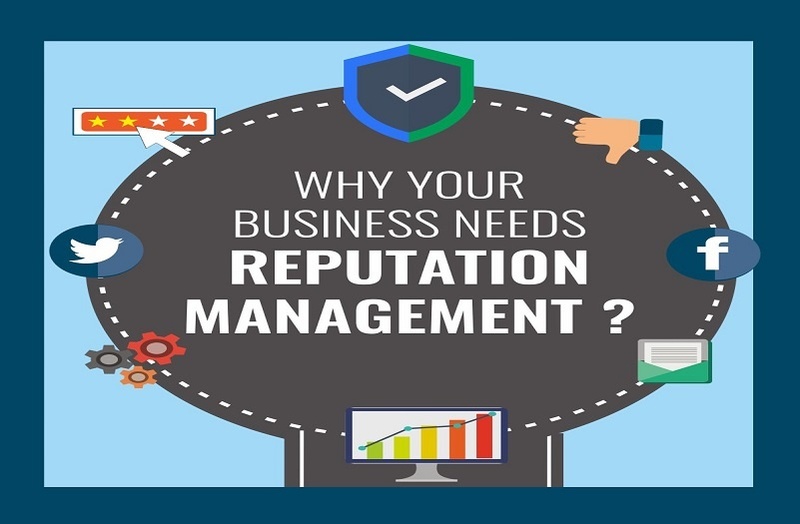 Why Your Business Needs Reputation Management? 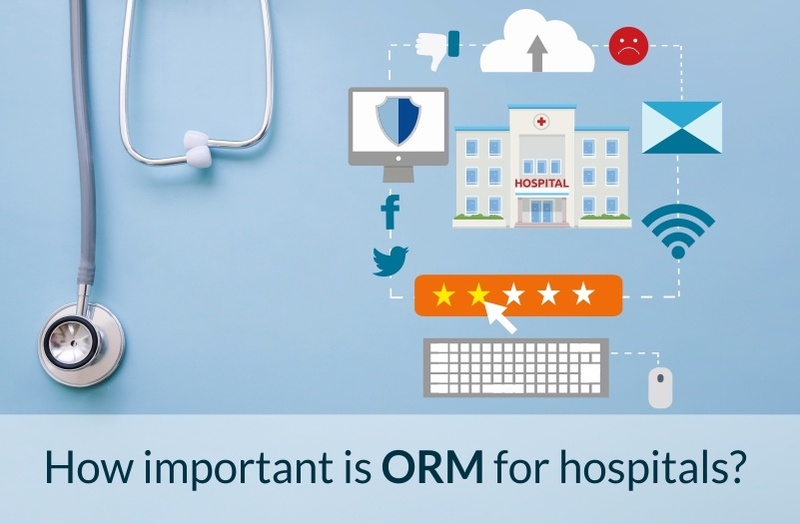 How Important Is ORM For Hospitals? First let us understand the term ORM. Online Reputation Management shows where a brand stands in the internet. Or simply, your reputation on the internet. Nowadays, the internet has become a necessity and it’s common for people to talk and share about their thoughts and reviews about a particular brand or their experience on social media or public forums. Reviews and comments can be two extremes. Good comments are always a pleasure to read. Whereas, bad comments come with a lot of after effects. Considering the fact that the internet is everything, people depend on online reviews before proceeding with a brand/company. Now, this can be good or bad news depending on how efficiently you manage your Online Reputation. ORM is considered to be very crucial when it comes to hospitals and the below listed reasons are why it is very important for hospitals.